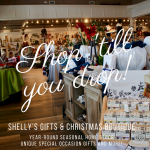 Marketing themselves as “Big bling for little ching”, Created Gems in Gold and Silver is a great place to find one-of-a-kind gifts and souvenirs of your vacation in the Sarasota area. 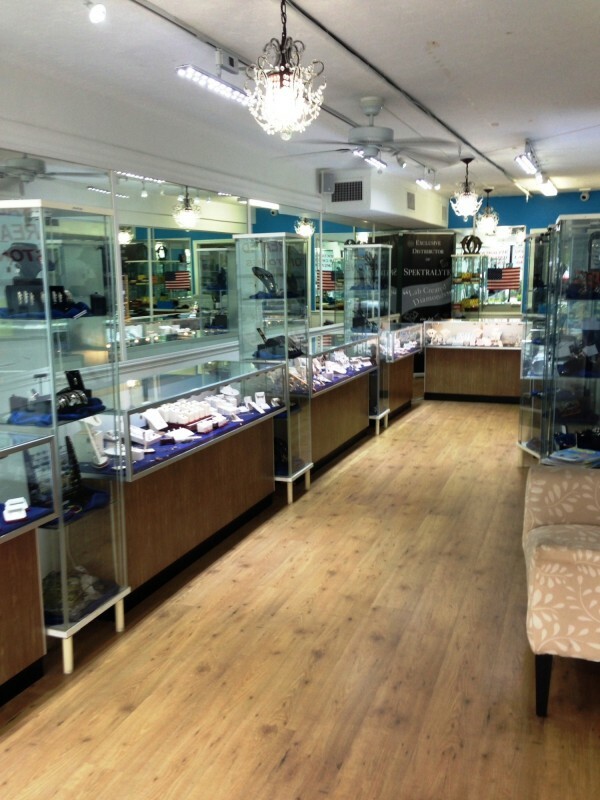 Using the latest manmade permanent diamonds known as Spektralyte, it’s the place to find gold and silver jewelry designed by a Master Craftsman at down-to-earth prices. 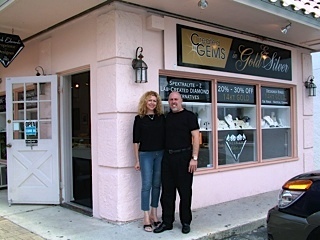 Created Gems is owned and run by custom jewelry designer Mark Edwards and his lovely wife Barbie. 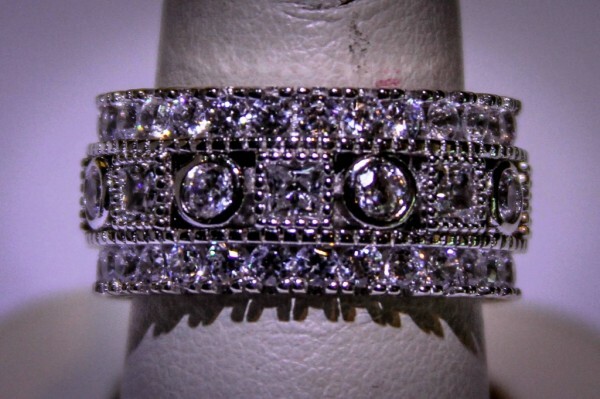 Mark has been a designer of custom jewelry for over 30 years. He comes from a long line of master craftsmen as his grandfather opened one of the first jewelry stores in downtown Detroit. For over 20 years, Mark had his own jewelry store in Farmington Hills, Michigan while his wife lived in the spotlight as a local talk show host and newspaper editor. Wanting to make high-style jewelry more affordable, Mark moved on in his career and worked for a laboratory developing a new type of affordable manmade diamond. The result was Spektralyte – a flawless manmade diamond that matches the very best real diamonds in cut, clarity, faceting and durability. In fact, Spectralyte diamonds are so good it takes a carbon test to distinguish them from the real thing! 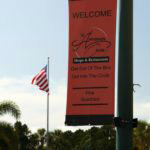 Mark and Barbie then settled in Florida where Mark opened his first Created Gems store in 2001, and the rest is history. Mark’s eye for detail and years of working as a top jewelry designer means that every piece of jewelry at Created Gems is uniquely stylish and finished to the highest standard. 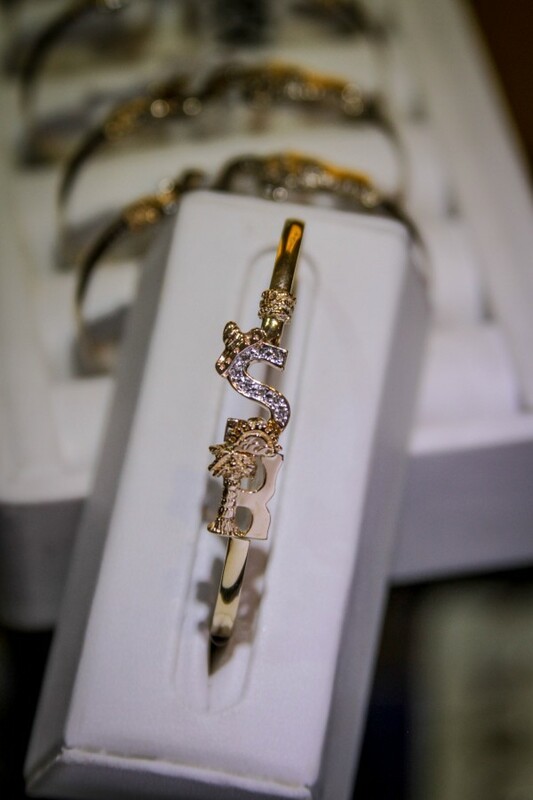 Earrings, necklaces, bracelets, pendants, watches, rings and charms are available for both men and women. 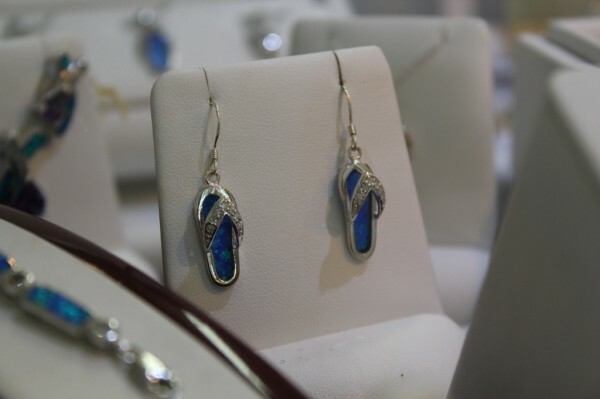 Set with marcasite, beautiful Australian opals, amethysts, gems and of course stunning Spektralyte diamonds, these gold and silver items are both beautiful and affordable. 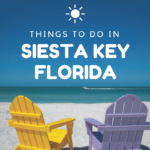 Those looking for something uniquely Floridian will find the 14KT yellow gold flip flop charm or the specially designed Siesta Key Palm Tree Charm at Created Gems are just what they are looking for. What’s more, Created Gems guarantees all their products and offers a full refund or exchange if you are not completely satisfied with your purchase. Their goal is to make sure each and every customer is 100% satisfied with their purchase, which is the reason for their high reputation and 13 years’ success. 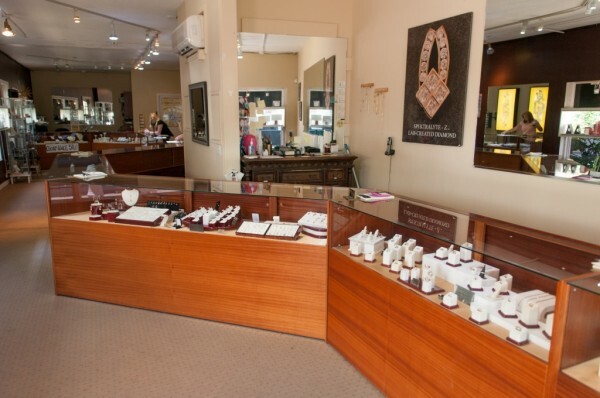 Created Gems has two extensive showrooms: one at 5212 Ocean Blvd on Siesta Key and a second store, Barbie’s Created Gems II, in St Armands Circle at 5 South Blvd of the Presidents, Sarasota. 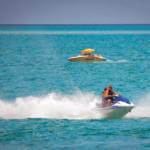 Visitors are welcome to visit and browse the vast range of jewelry on display including top-quality gold and silver jewelry, Spektralyte diamonds, destination bracelets and nautically themed items which make great mementoes of Siesta Key and Sarasota. Mark and Barbie are sure to make you feel welcome and will answer any questions. In fact you may even recognize them from their many appearances on TV, radio and local media where they and their jewelry are frequently featured. 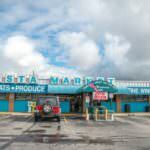 Get a coupon from Must Do Visitor Guides to receive 1.00 ct. t.w. 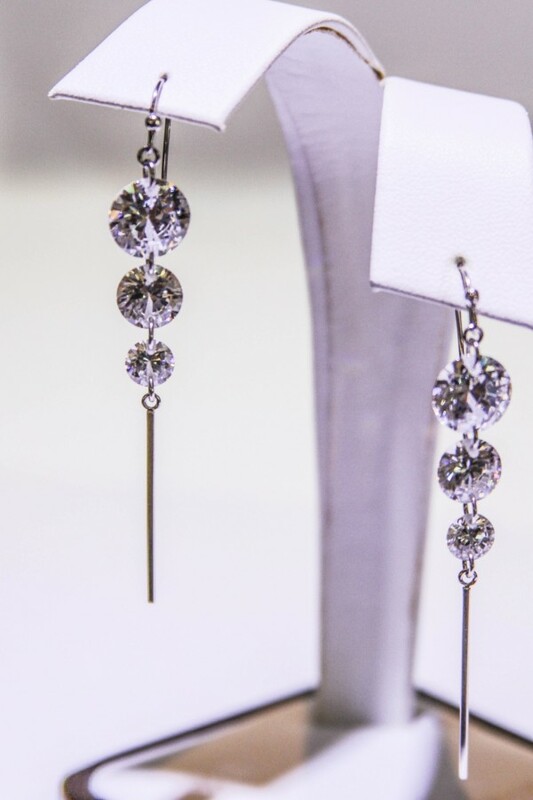 stud earrings from Created Gems’ Platinum Plus Collection for $9.95! A $50.00 value.